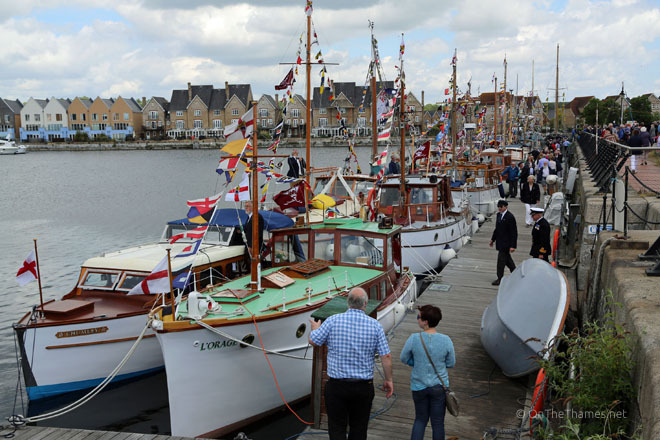 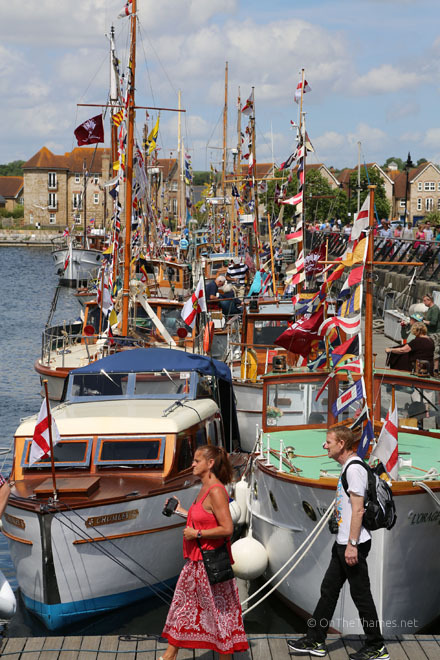 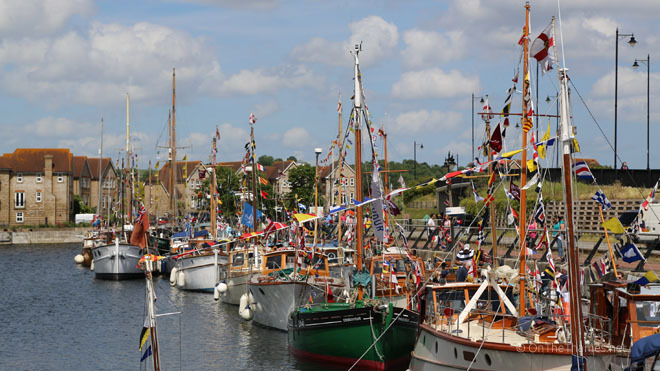 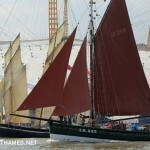 MANY of the famous Dunkirk Little Ships attended a commemorative rally at Chatham Maritime on the Medway this weekend. 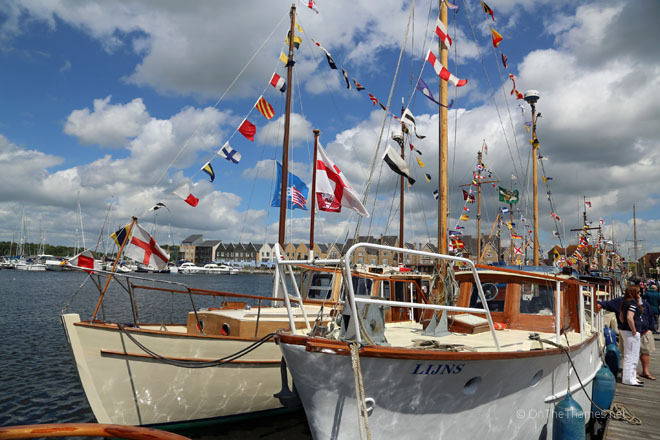 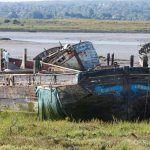 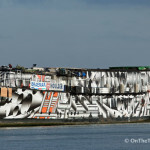 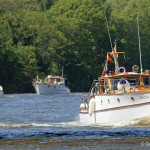 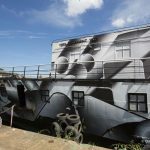 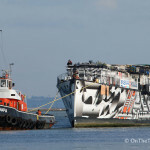 The historic vessels helped save hundreds of thousands of troops from the beaches of Dunkirk during the second World War. 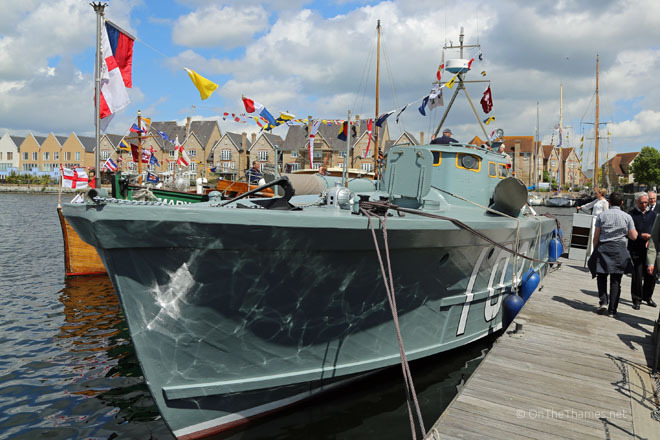 Operation Dynamo started seventy-four years ago today and lasted until June 4th, 1940. 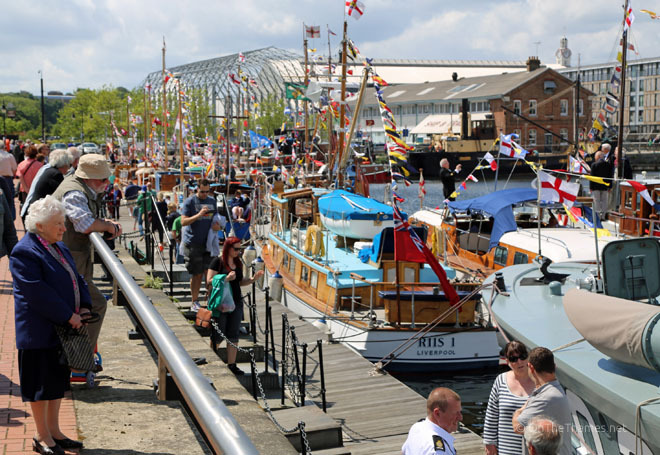 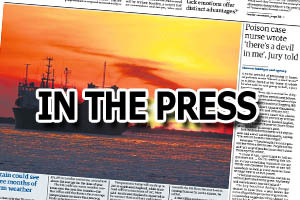 Dozens of the heroic ships attended the Bank Holiday rally in Chatham where there was also a food festival and dragon boat racing.